Solshare Energy, BC’s first community owned solar project, has just completed another round of financing and now has a total of $69,000 in share capital from investors. 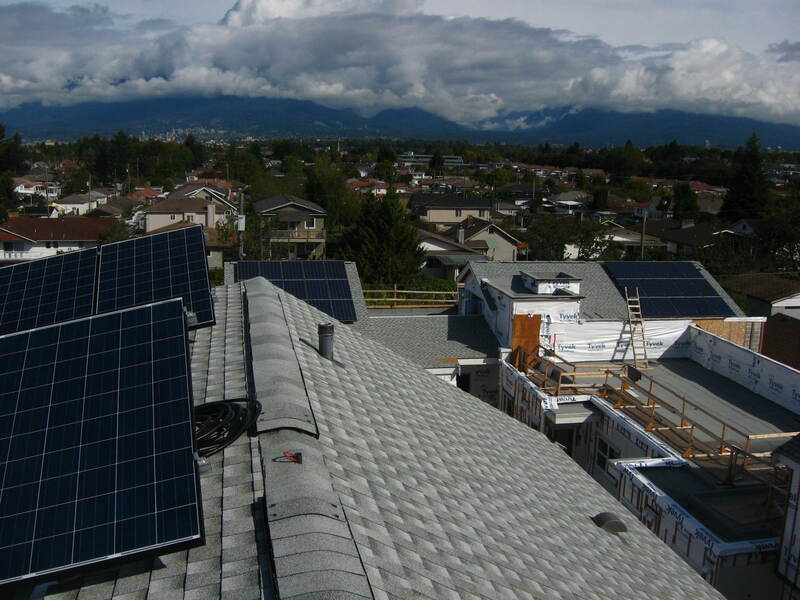 The funds raised will be used to complete the purchase of a 23 kW photovoltaic plant recently installed in East Vancouver as well as other start-up costs. The photovoltaic system is installed on a multi-family residential complex and is expected to officially begin production later this week. The revenue from selling the electricity from the system will be used to pay dividends to investors. Dividends have already been paid out to investors who bought shares in earlier financing rounds. Solshare Energy plans to add additional solar plants located throughout BC to its portfolio and will be seeking new investors as these plants come online.To receive updates on investing in Solshare fill out our contact form.